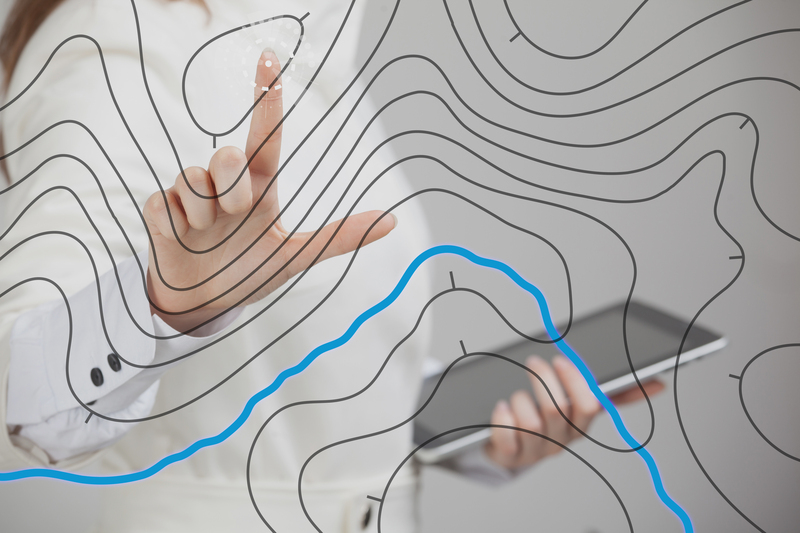 The geographic information system component of our platform (eRAMS GIS) provides online solutions for location-based data management and information governance. Our platform-independent GIS tools can be accessed from any desktop or mobile device. All eRAMS GIS tools and data services are compatible with commercial software packages such as ESRI ArcGIS and Google Earth data. Our smart water software is developed using open-source technologies and publicly available databases.